What makes the idea of digital “nomading” so appealing to the vast majority of the population is the freedom that comes with it. 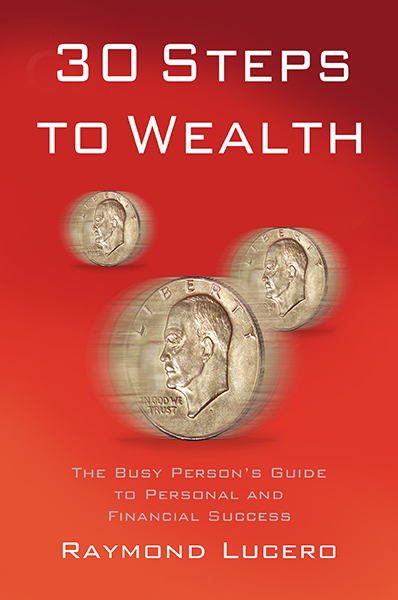 You get to choose the city you wish to explore and work from, you can structure your schedule according to your needs, and you can diversify your income as much as you please. However, that much freedom comes with an equal amount of responsibility, so you should make sure to do your homework before you head out into the unknown. Always educate yourself on the destinations you choose to visit, where you can find the most reliable Wi-Fi connection, how you can secure your financials while there, and the like. In order to stay productive and still manage to sight-see to your heart’s content, you should be able to structure your schedule and organize your tasks, especially when you change time-zones. You can even consider working part-time wherever you stay, so that you can supplement your income and learn even more about the local way of life. Another key perk of working on the go is that you aren’t limited to sticking to the notion of office work. In fact, as a digital nomad, you have plenty of versatile options, from organizing your rented apartment into a home office, working in a local café, all the way to sharing an office with other digital nomads. This nomadic lifestyle is particularly popular around Australia, so they have a well-developed culture of shared offices that accommodate all kinds of digital professions and personal preferences. To that end, you can easily work in a serviced office in Melbourne, in the heart of the metropolis, equipped with all the essentials, and choose to work privately on your own, or as a part of a group. You’ll have easy access to coffee shops, public transportation, as well as restaurants, so that your work days can never go dull. In fact, more cities are following in the footsteps of Melbourne and are implementing a similar patterns of shareable offices. This is a great opportunity to explore these bustling cities while also cutting your costs. Letting go of your office job and spreading your wings to see the world also means you’ll experience various cultures first-hand. It’s nothing like a typical touristy escape that normally lasts only few days, when you get to see only a limited number of crowded places on the agenda. As a digital nomad, you become a local of sorts. You have the opportunity to spend time with the locals, learn about their culture, and explore your place of stay like no tourist ever can. Ultimately, spending time in different countries and being exposed to such different ways of life will give you a new perspective of your own life. As a result, you’ll feel motivated to keep working, and the change of environment will contribute to your energy and your passion to keep exploring. When you leave your home to work in Copenhagen, for instance, you may embrace their love for cycling everywhere, or using graveyards as regular city parks. When you work on the go, the world becomes your home. Once again, the freedom of working as a digital nomad comes with certain limitations, so to speak. If you’re a responsible, disciplined worker, you will likely find it a breeze to build a routine and your own work hours while you travel. However, even the most devoted of workers might feel tempted to ditch an imminent project for the prospect of basking on a Bali beach, but structure can help you meet your work needs and still get to relax. The beauty of it is that you can still keep your schedule flexible depending on your location and your business needs. If you’re an early riser, you can wrap up your most demanding tasks in the morning, and spread out the rest throughout the day. If you’re a night owl, by all means, work as late as you please, because sleeping in can be your official company policy! 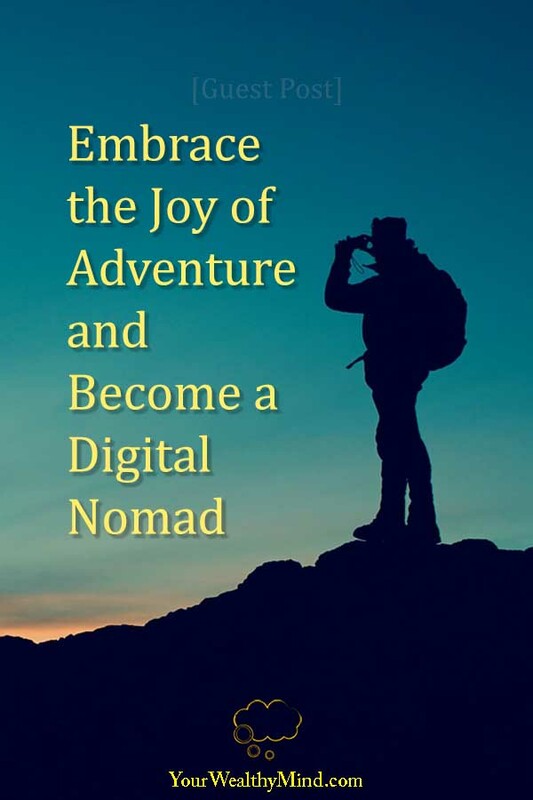 Working as a digital nomad truly is an adventure worth embarking on. The current work climate is perfect for people of all interests to develop their careers online, and the sheer variety of available work makes it an even more appealing choice. Make sure you keep learning about your options, perfect your nomadic lifestyle, and enjoy its many perks as you grow your digital career!